For most, working as a certified nursing assistant (CNA) can be a mixed bag of good and not-so-great. Caring for people who need help can be a messy business, but when you get to know some of those people—the work becomes more fulfilling. This is something the nursing profession has always understood. Even if other areas of our healthcare system lose sight of the patients behind the numbers, nurses are there to remember that every patient deserves help and respect. 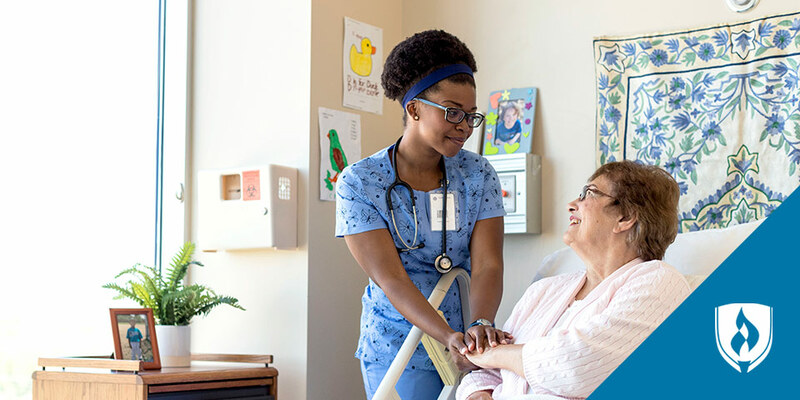 But even though the purpose of caring for patients is the same among CNAs and licensed practical nurses (LPNs), there are some significant differences between these roles. If you’ve thought about making the step from CNA to LPN, then read on! Nursing programs and healthcare facilities make the transition easier than you might think. Why make the move from CNA to LPN? She emphasizes the broader scope of practice that an LPN has as it allows the nurse increased autonomy and responsibility. The opportunities for LPNs include a wide array of environments that are flexible to meet almost any lifestyle, according to Dr. Christian. The transition can be a little more natural for those who are already CNAs, as there is definitely some crossover between these roles. A CNA’s working skill set and background in healthcare sets you up well to pursue a degree as a licensed practical nurse. Another reason CNAs might consider the change is the extra leg room LPNs get in career advancement. “The possibilities for promotions and career advancement as an LPN are numerous, whether or not you want to return for a higher degree,” Dr. Christian says, adding that LPNs sometimes find that their employers will assist them with tuition if they decide they’d like to become a registered nurse (RN) later on. CNA to LPN: What makes the job different? The extra time and investment qualifies them to perform more advanced tasks such as monitoring blood pressure, changing bandages, discussing patient care concerns, reporting a patient’s status to registered nurses and doctors and updating patient records. What steps would I take to transition from CNA to LPN? After graduation, prospective LPNs need to take the National Council Licensure Examination (NCLEX-PN). Degree programs for LPNs are built to prepare students to sit for this exam. Upon passing the exam, graduates are officially licensed to work as LPNs. 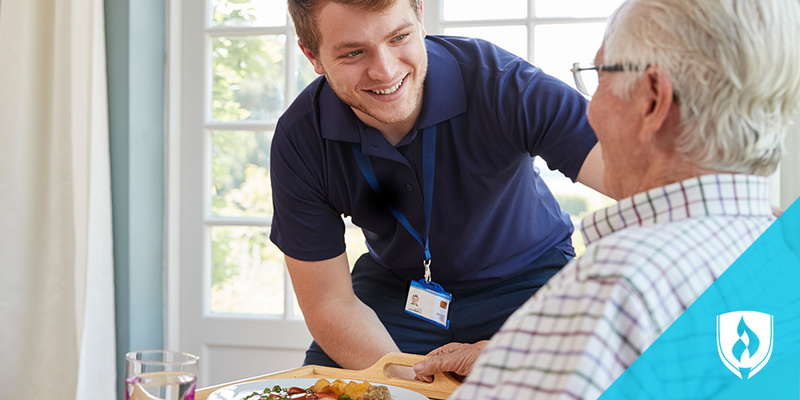 If your time in Nursing school gets you excited about certain therapies and areas of expertise, then you also have the option to earn certification in areas like gerontology and intravenous (IV) therapy. LPNs can then look for work in a wide variety of settings. “Every quarter, our program is contacted by hospitals, clinics, home care agencies, transitional care units, long-term care units and other areas of healthcare looking to recruit our LPN graduates,” Dr. Christian says. What about additional nursing education? Prospective nurses who aim to become RNs don’t always realize that they have several options to achieve that goal. Dr. Christian has seen students struggle to achieve the entry requirements for an RN program by studying and cramming, without ever considering wading into the nursing profession with an LPN degree first. If you know you’d like to become an RN someday, an LPN program can be a great way to advance your career in stages. 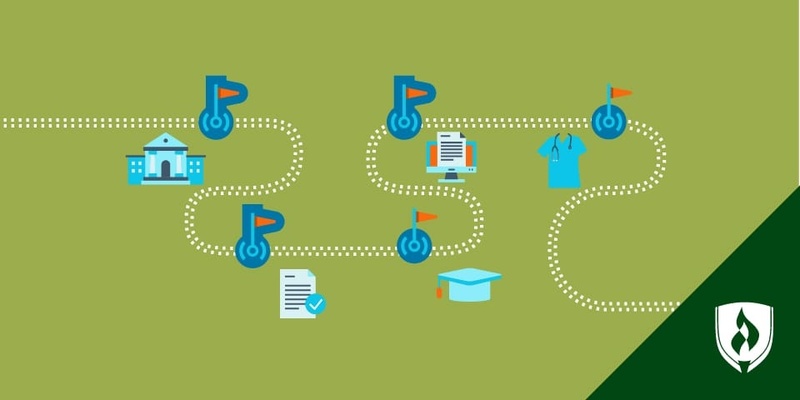 With that end goal in mind, you can ask potential LPN programs about continuing education options in case you decide to return. Some Nursing schools try to make the bridge from LPN to RN as seamless as possible, taking prior credits and work experience into account. As you can see, the path from working as a CNA to a professional nursing career isn’t complex. You already have so much knowledge and practice in nursing from working as a CNA—and that exposure to the healthcare environment also teaches you skills beyond what a classroom environment could impart. *Bureau of Labor Statistics, U.S. Department of Labor, Occupational Outlook Handbook, [information accessed October 25, 2018] www.bls.gov/ooh/. **Time to completion is dependent on the number of transfer credits accepted and courses completed each term. LVN vs. LPN: Is There Really a Difference?